Holds shinguards in place without tape. Proven to reduce cramping and fatigue. 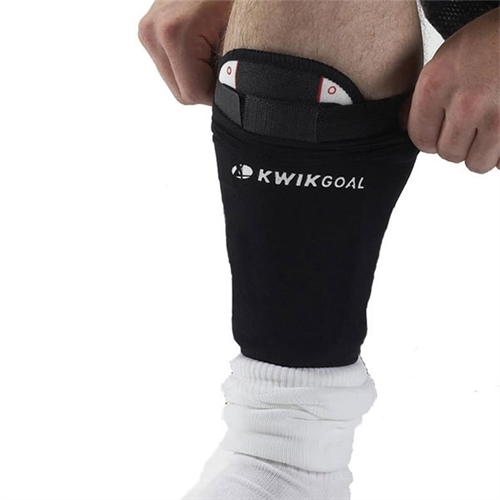 Our Kwik Goal Shinguard Compression Sleeve is a great substitution for tape.